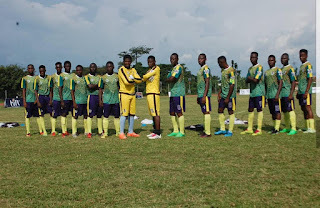 In the First leg of the Semi Finals of the Higher Institutions Football League, part of the semi finalists; Obafemi Awolowo University and University of Agriculture, Markurdi faced each other yesterday at the OAU Sports Complex. The match which started around 4:05pm was a very tough one as OAU is at home and UAM being the defending champion of NUGA games. In attendance was the Vice chancellor, Obafemi Awolowo university, Prof Eyitope Ogunmodede , Dean of student affairs, Prof Aransi coupled with the University Public Relations officer,Abiodun Olanrewaju , Director of sports of both teams and other principal officers. The V.C congratulated the players on the display of their talent with maturity and further appreciated HiFL and sponsors of the game for a job well done. Seyi James known as Drizzy, the OAUgiants Captain opened the goal floor in the 4th minute of the game but was later equalised by Ogbole Emmanuel of UAM at the 15th minute of the game. 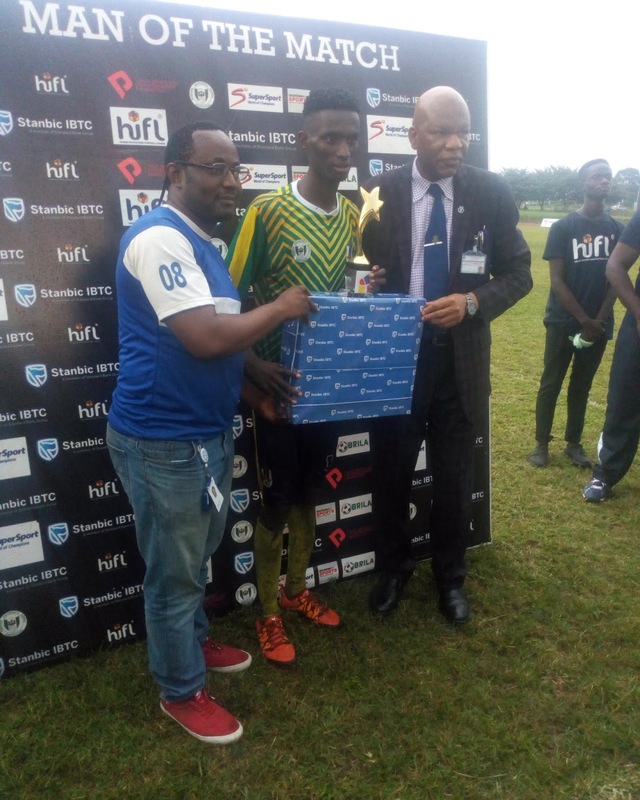 Other goals scored by OAUgiants where by Toba James at the 40th, 66th and 89th minute of the match making him score an hartrick and getting the Man of the match award. 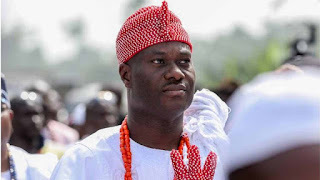 Also, Ebuka David scored 2goals in the match at the 45th & 61th minute of the game which made the match end 5 - 3. In an interview with Prof. Akaze ,the HiFL match commissioner of the OAUvsUAM match, he stated that he was very happy with the fair play displayed by the players as Football preaches love and peace. Also speaking the man of the match, Toba James of OAUgiants who was very happy stated that this is his best match performance so far since Higher Institution football League has started. He further stated that he is confident OAU will win the return leg at University of Agriculture, Makurdi. However, the assistant captain of University of Agriculture, Markudi named Asen Wade stated that his team is confident will beat OAUgiants at the return leg to qualify for the finals. The return leg of the OAUvsUAM will take place at University of Agriculture,Markurdi on October 17,2018 before one of the teams will proceed to the finals of the higher institutions football league. The winner of the HiFL will represent Nigeria at the 2019 International University Sports Federation Games in Naples, Italy.